Currently Offering New Client Specials!!! Contact Us Now! What better way to get in a good workout in the convenience of your own home! 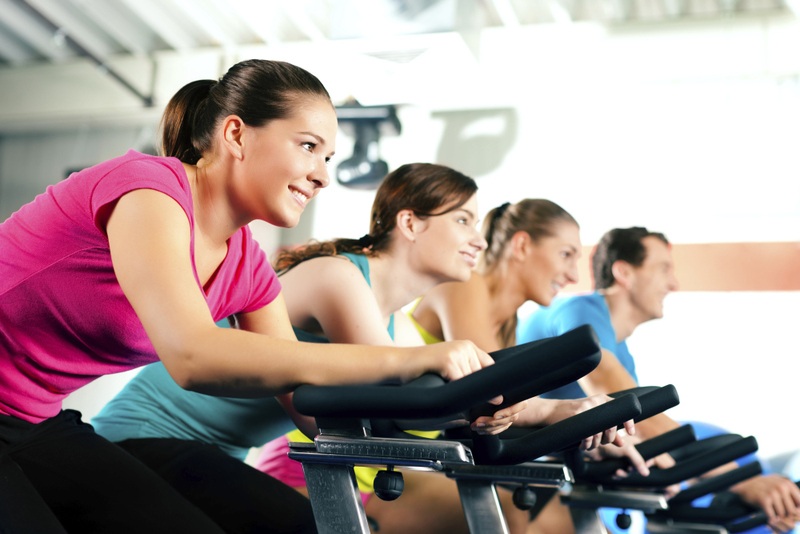 We offer onsite training to ensure our clients have ZERO EXCUSES to get a healthier lifestyle! We also offer training at our Nutley facility. Please contact for more information. Please see below for our newest Facebook Offer!! Act Now! Also now offering Brazilian workout gear for women! Please email for a Look Book of styles with prices. I have known Sabrina for about 2 years now, but since I have known her I have seen how hard of a worker she is. One thing I have really noticed is how hard she works on her fitness and how well she works with others. Sabrina has always been active, whether she is dancing or in the gym. Her work ethic has been second to none. She strives to be the best she can be and wants to help others do so as well. No matter what your goal is, she can help you. Her training sessions are intense and will have you working up a sweat and feeling the burn. But you won't want to leave because of her sparkling personality. I have seen her transform herself and now she wants to help others. I highly recommend training with Sabrina. She will get you fit and set you up to stay fit. Sabrina is a true professional and really cares about your needs. I have been to other trainers in the past and they never seemed to care as much as she does. She really puts her best foot forward and is always so motivating. She is great and I love working with her! I have to say at first I was a bit skeptical in working with a female trainer but I have to say I have no regrets! Sabrina has a great attitude and is always super positive. She has taught me alot of things I didn't know I could even do. Not only am I stronger but I am the healthiest I have been in a long time. Thanks for your help! I have worked with Sabrina for awhile now and she is skilled, thoughtful, and a pleasure to work with and talk to. She knows just how and when to encourage and when to push, though never too much. My highest recommendation to her. Sabrina is a master of her trade and is one of the most dedicated people I know. She is truly passionate and is a great people person. I have to say everytime I work out with her, I am usually sore afterwards but the results are there!